GTC’s Polish portfolio is getting greener as all four buildings of Korona Office Complex in Kraków were granted BREEAM In-Use certificates in “Asset Performance” and “Building Management” categories at “Excellent” levels. It is another step forward in fulfilling the developer’s ambition to gain ecological certificates for all its projects in Poland. Recently GTC’s Francuska Office Centre in Katowice was also awarded “Excellent” rate in the same two categories of BREEAM In-Use system. Korona Office Complex comprises four office buildings – Galileo, Newton, Edison, and Pascal – in the very centre of Kraków. The buildings were constructed in 2003-2014 and currently serve as headquarters for several Polish and international companies from the IT, finance, BPO, consulting and other industries as State Street, Genpact, Hitachi Vantara. In 2017, the complex underwent a thorough modernisation of the interiors and areas around the buildings, which means that at the moment Korona is one of the most modern facilities on the map of Kraków. The total office space of the complex is approximately 36,800 sq. m GLA. 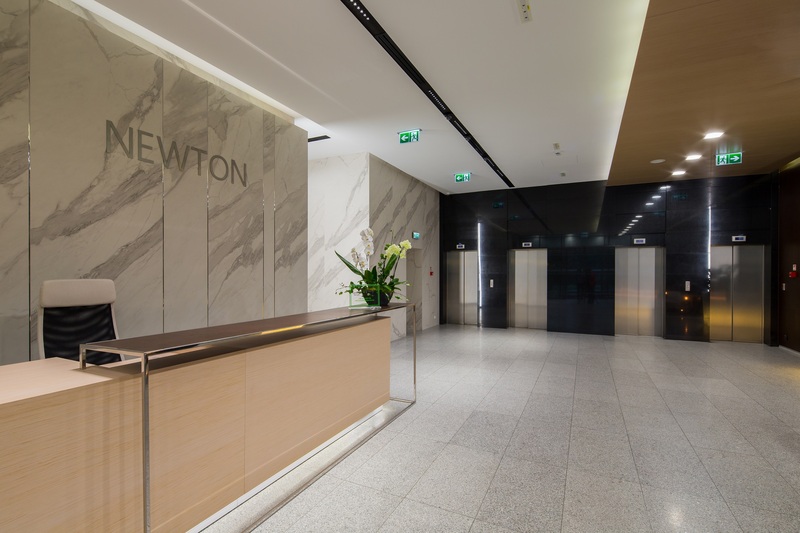 During the certification process Galileo, Newton, Edison, and Pascal were recognized, among others, for the highly efficient waste management systems, ecological materials used for their construction and solutions which take care for the health and well-being of tenants. The buildings were also highly rated for the public transport accessibility, parking for cyclists, and excellent route they provide to all city districts. “As we said earlier this year, we would like to see all our Polish assets certified. The heavy modernisation of Korona Office Complex in terms of common space as well as green areas and amenities resulted not only in more comfortable working conditions for our tenants, but – what is equally important – in BREEAM In-Use “Excellent” certificates in “Asset Performance” and “Building Management” for Newton, Pascal, and Edison. On top of that, Galileo received an “Excellent” rating in “Asset Performance” too and “Very Good” in “Building Management”. We are very proud of that achievement and waiting for more buildings to be certified during 2019.” – commented Piotr Kroenke, GTC’s General Director. Korona Office Complex offers class A office space with additional amenities for tenants, increasing their comfort and providing a recreational function (e.g. restaurants, gym, and a salt cave). Moreover, since the modernisation, there are also new elements of small architecture, such as an outdoor dining area and relaxation zone, bicycle parking, and greenery.